Isaac Julien is a filmmaker and visual artist whose work revolves around social issues relating to race, gender, and migration. 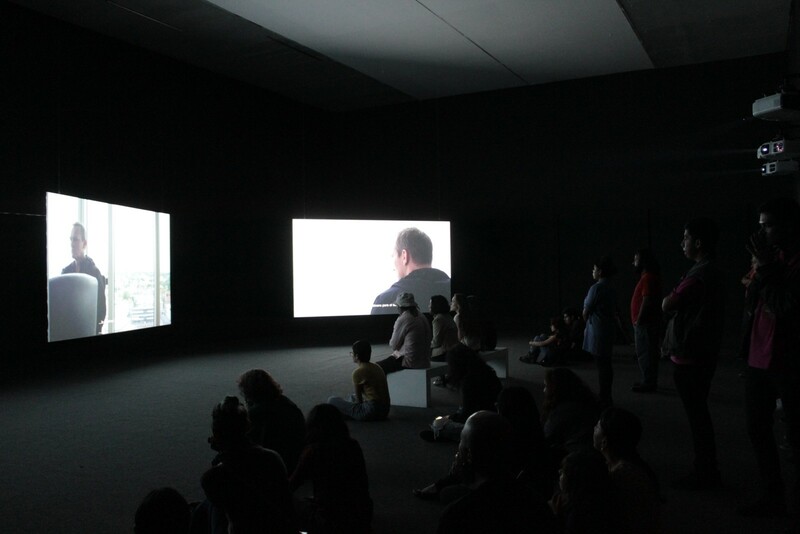 In recent years, Julien's work has focused on video installations that reflect on montage, narrative, and technology in audiovisual productions, and the spatiality of the image. In this way, he continues to address themes important to the contemporary world through works of fiction. 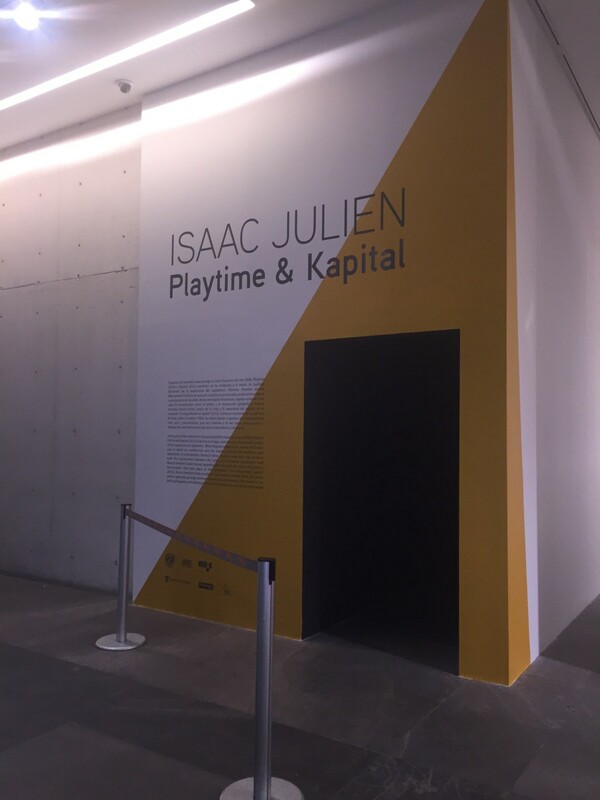 These include the capitalist economy, which is the focus of the video installations Playtime and Kapital. (2013). With these works, he reflects on how capital operates in the post-industrial capitalist world. The question raised by Playtime is the difficulty of representing capital and grasping it in a material sense. The piece deploys a visual drama and non-academic language to present the different forms taken by capital, understanding it as a form of social relation. 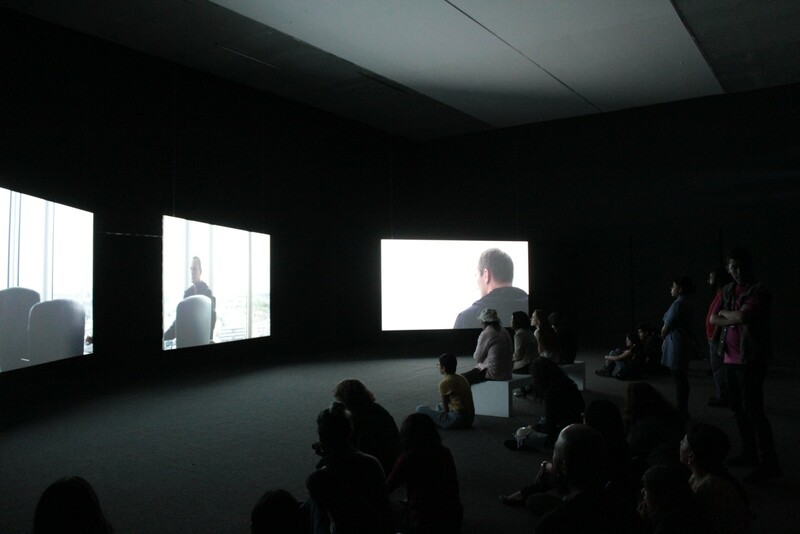 With this multi-screen video installation, Julien constructs a non-linear, fragmentary narrative, in which the use of different channels expands the idea of film montage into a spatial language. The narrative presents a number of characters and locations. The characters include an artist, a gallery owner, a famous art auctioneer, a reporter, an administrator of investment funds, and a Philippine domestic worker, who illustrate the relations of power and exploitation generated by capital. These characters are in different locations: three cities where the logic of capital dominates, if we consider how capital organizes the urban landscape. Two of them, London and Dubai, are major cities and global centers of economic power; the other, Reykjavik, is the capital of Iceland, a country that suffered one of the most severe economic collapses during the 2008 global financial crisis. In this crossover of characters and situations, the connection between art, the art market, and the capitalist economy emerges, where art not only implies enjoyment but economic gain, profit, and desire. A jazz music rhythm accompanies sections of the piece, suggesting the liquid, vertiginous character of capital. 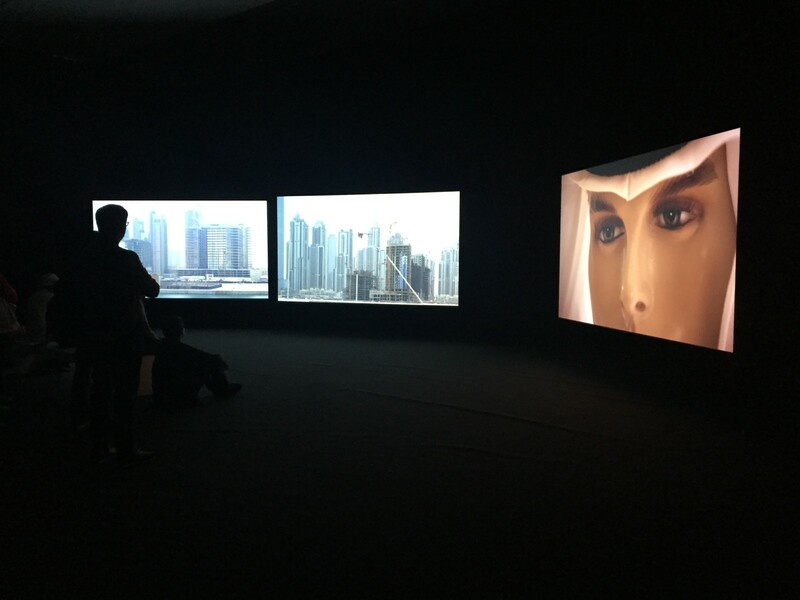 The scenes, characters, and the exquisite texture of the high definition image constantly emphasize the play of visual and technological seduction offered by consumption, profit, and speculation in contemporary capitalism. 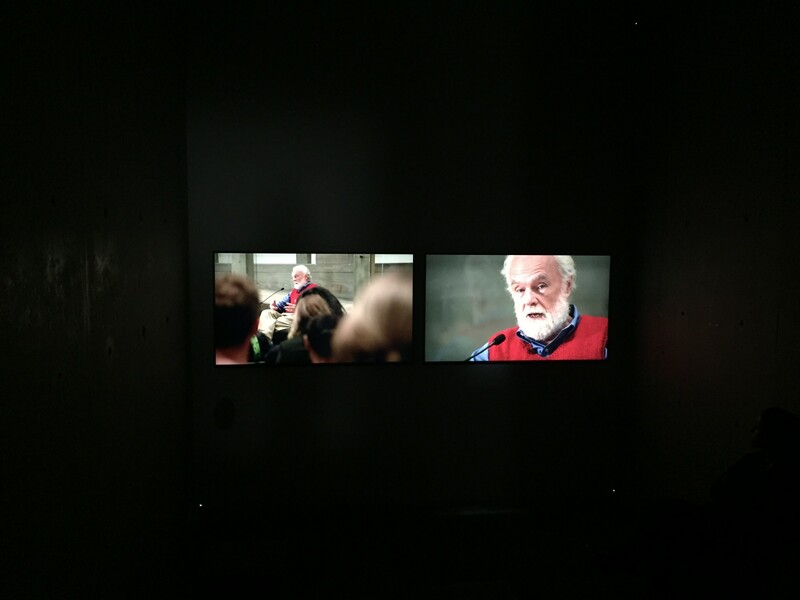 Kapital, meanwhile, records a conversation held between Isaac Julien and Marxist theorist David Harvey, in the context of the Choreographing Capitalism conference organized by the artist in the Hayward Gallery, London, in 2012. This event saw leading intellectuals such as Stuart Hall, Irit Rigoff, Paul Gilroy and Colin Macabe come together to discuss different perspectives for understanding contemporary capitalism, the different forms it takes and its characteristics, and whether it can still be described in the same terms used by classic Marxism. The colloquium and this piece formed part of a long process of research undertaken by the artist in the creation of the video installation Playtime.